Ah, Balboa Park. From its array of plants and flowers, to its large collection of museums (15! ), to its miles and miles of walking trails, there's a lot to love. There's also a lot to know. To that end, here are 12 things you probably never knew about the expansive plot of land. A historic Beatles concert? A nudist colony? Be a know-it-all -- get learnin'. 1. 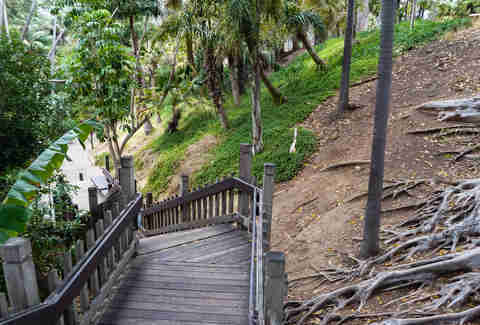 Its original name was "City Park"
In 1867, Alonzo Horton (not a Dr. Seuss character) bought 800 acres of land in what is now downtown San Diego. In 1868, Horton convinced the city to dedicate 1,400 acres of public land to a city park, which officials creatively named "City Park." 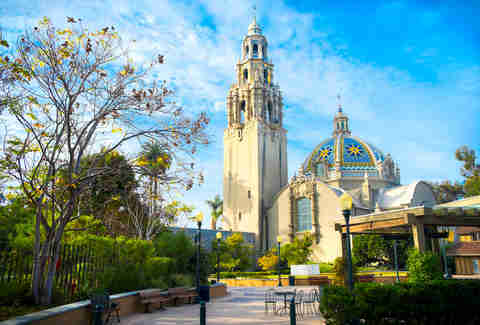 Thankfully, park commissioners had brains implanted and changed the name to Balboa Park for Vasco Nuñez de Balboa, the first European to see the Pacific Ocean, in 1910. ... by close to double the acreage -- the Manhattan park plot is 842 acres. Balboa Park is also far more laid-back. Central Park is all: "Work, work, work," and Balboa Park is all: "Relax, dude, life is short." The Panama Canal, finished in 1914, changed San Diego forever. With the Atlantic and Pacific Oceans now connected, San Diego was the first port of call on the Pacific Coast of the US. This meant big things for the San Diego, and local bigwigs decided this would be the perfect opportunity to throw a celebration, mostly to be selfish and draw attention to ourselves. Thus came the 1915 Panama-California Exposition. Nicknamed "The Garden Fair," it drew millions of visitors to a previously-sleepy coastal town. 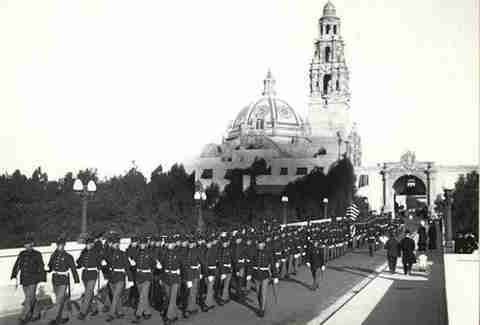 Some of the impacts of the Exposition were anticipated, like a spike in SD's population. Others were surprises. Like how the five mini-zoos at the Expo would become our now world-renowned San Diego Zoo. Think kivas and hogans made of real deal materials (yucca, sagebrush, etc.) where the War Memorial Building now stands. 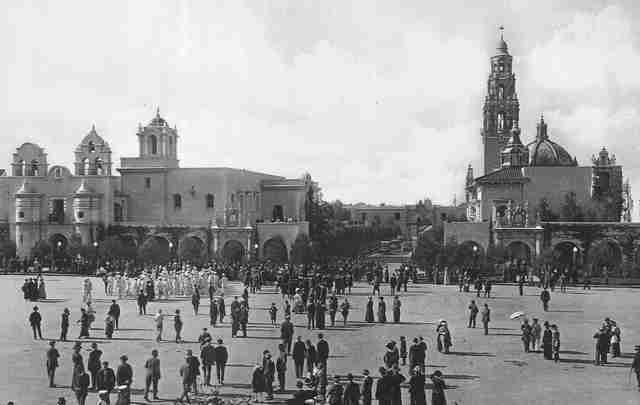 Apache, Hopi, and Navajo were among the tribes represented as a part of the 1915 Expo, and according to the San Diego History Center, some of the tribe members made some pretty mind-blowing excursions around the city, e.g., riding elevators, and making a trek to OB to see the ocean for the first time. Zoro Garden was a nudist colony that set up shop where the butterfly gardens (naked butterflies) are now. This was an attraction during the second expo held in the park -- the California Pacific International Exposition -- in 1935. Though the authenticity of the troupe is contested (actual nudists or performance artists? ), the fact that there were naked people lounging around the sunken garden is not. 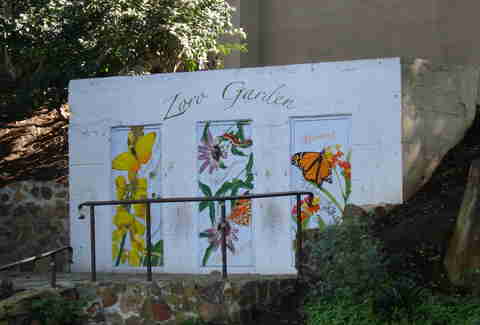 All that remains is a PG mural of butterflies with 'Zoro Gardens' painted in script. The Beatles played their only San Diego performance in 1965 (the same year Rubber Soul was released) at the Balboa Stadium, and the Rolling Stones made their first appearance in 1964 (the year their first record came out) at the Balboa Park Bowl, or The Starlight Bowl. Ticket sales for both concerts weren't that great, but we'll just have to let that be. 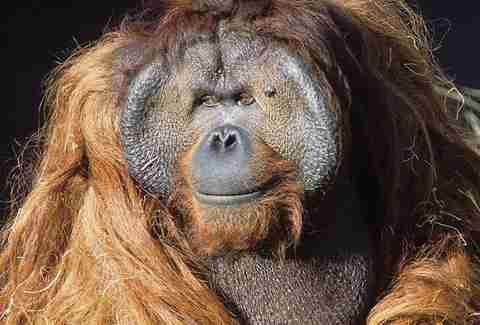 He escaped so many times, zookeepers had to "go undercover" to figure out how he was doing it, e.g., posing as tourists. Kind of insane. During WWII especially, all other plans for the park were dropped. The buildings and grounds were renamed Camp Kidd after an admiral killed in the Pearl Harbor bombing and used for training, living quarters, a hospital, etc. It sounds like it would be cool, but the whole story is actually pretty messed up. After its at least 1,500 participants laid waste ($10,000 in damage, to be precise) to the area in 2012, only two inches of water were left in the lily pond and many koi fish and turtles were seriously "stressed." Explore 450 palms and 58 species in what feels like a prehistoric jungle. Follow this up with the Old Cactus Garden connected to the canyon via a historic trail. 12. The California Tower hasn't been open since 1935. 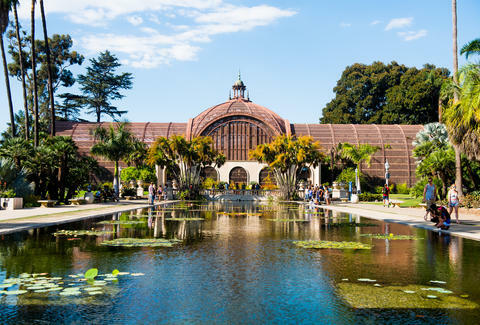 Only last year did the beautiful, ornate early 20th Century, first Expo-era structure reopen to the public. So, go explore that too. Natalie Holtz is a writer who remembers when the Moreton Bay Fig tree didn't have a fence around it, but she's all about the fence, because #treehealthfirst. Tweet at her or follow her on Instagram @natalie_holtz.